Figure 14-14.--Development of the mating gear triangle. 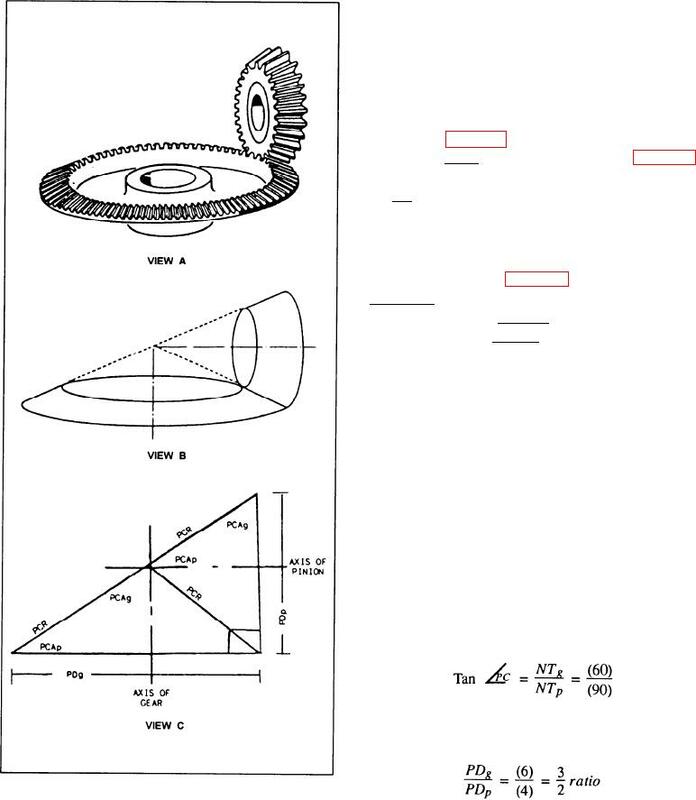 Figure 14-13.--Other forms of bevel gears. teeth will intersect at a given point. to make one on a universal milling machine. of the triangles needed to manufacture one. its base is called the pitch diameter of the gear. gear and the pinion is 3:2.